Grind the nestum into fine powder. Mixed flour, nestum, corn flour and milk powder (flour mixer). Set aside. Add eggs; beat until all combine. Gradually add flour mixer, mixed well until become dough. Scale dough into small ball of ½ tbsp. each. Gently flatten each ball of dough with a fork into a round shape. 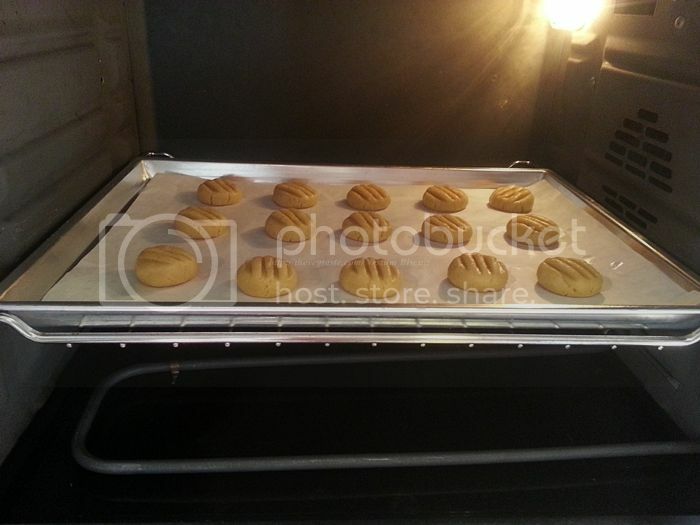 Bake at preheated oven 140 Celsius for 15-20mins with oven’s fan on; until the edges are just beginning to brown. Do not over bake the cookies. Otherwise it will turn hard and dry. 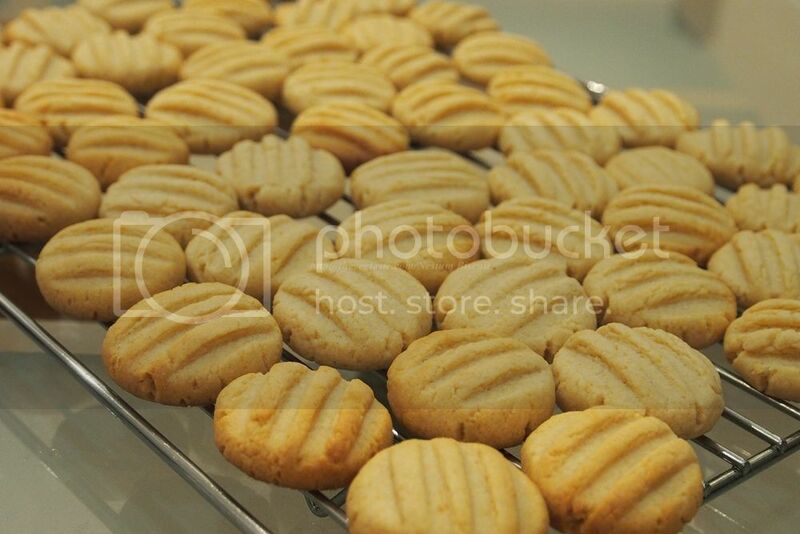 When the cookies done, they should be little soft, gradually they will firm up as its cool.